Romantic relationships are complex and often filled with drama. How do we keep love alive through all the ups and downs? 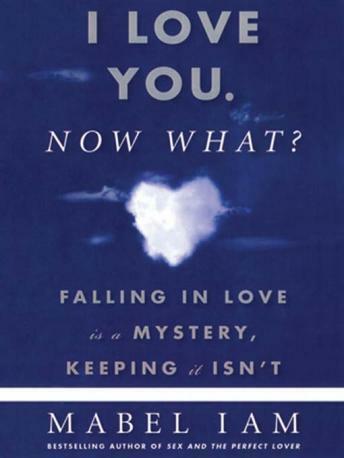 Self-help and relationship expert with twenty years of experience Mabel Iam explores this pressing questions and provides insightful answers in I Love You. Now What?